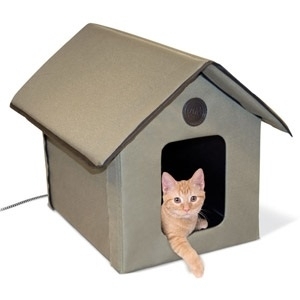 Offer pets of any sleeping style the perfect place to catch some z’s. 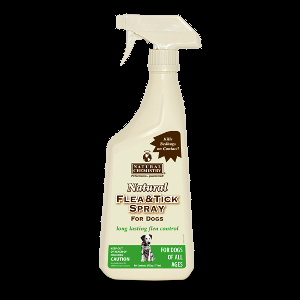 Kills fleas and ticks on contact. Made with natural botanicals. Can be applied directly to your dog. 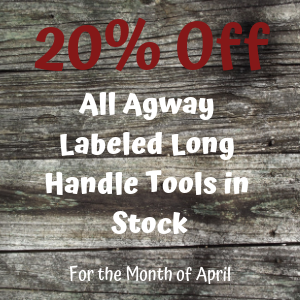 No 12 week restriction. 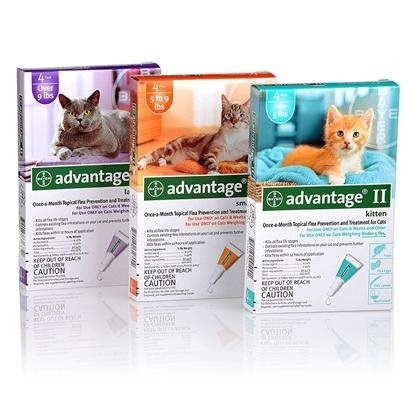 Use in home on carpet, upholstery, fabric etc. One application lasts for a week. 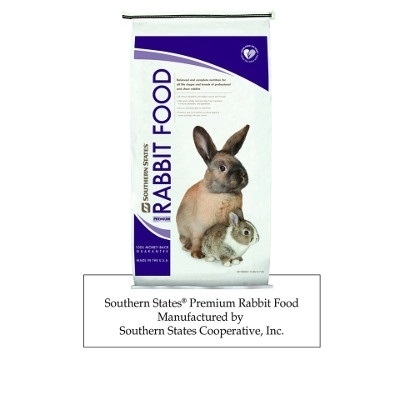 Keep pet rabbits healthy with Southern States Premium Rabbit Food. 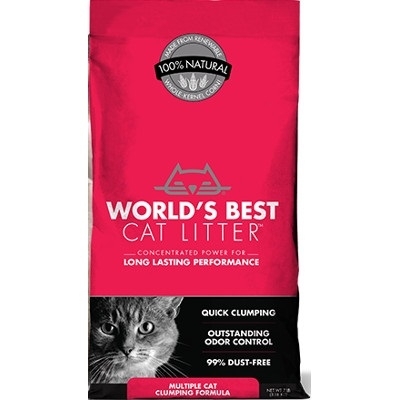 This complete pelleted feed contains a unique combination of ingredients including the biotechnology of Probiotics which provides live yeast culture and natural lactic acid-producing bacteria to the rabbit's digestive tract. 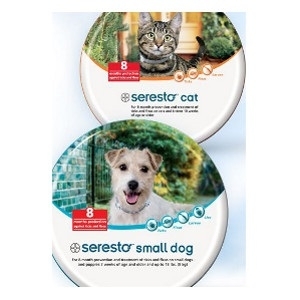 Southern States Premium Rabbit Food contains all natural ingredients and is great for all life stages and breeds of growing and mature rabbits. 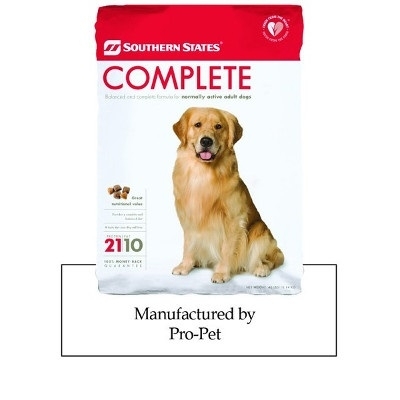 Adult Dog Food, 35 lb. The Stephens Pipe & Steel Complete Kennel Gold Series is the perfect choice if you are looking for a high quality kennel that is easy to assemble. There are no holes to dig, no concrete to mix and no wire to stretch. 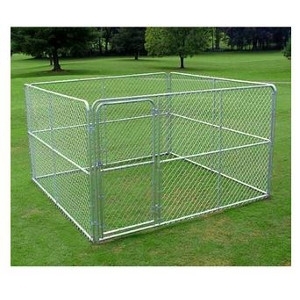 The kennel features rust resistant galvanized steel tubing framework, horizontal & vertical braces for maximum strength, and dog-proof latch for security. 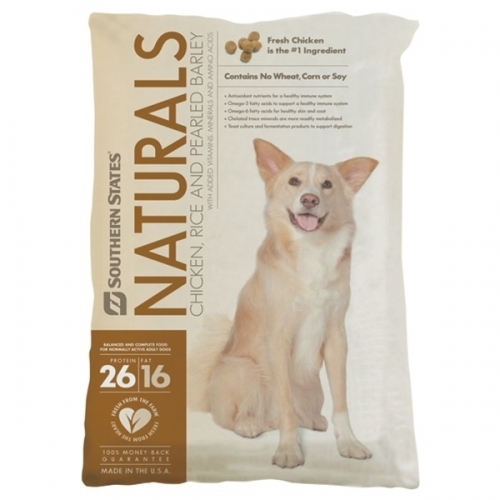 Southern States Naturals Chicken, Rice and Pearled Barley Dog Food provides balanced and complete nutrition for normally active adult dogs. Fresh chicken is the number one ingredient, and it is completely free of corn, wheat and soy. 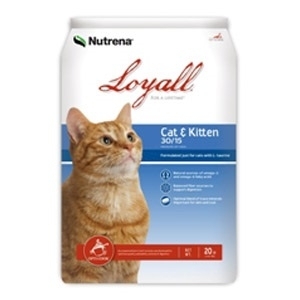 Added vitamins, minerals, amino acids, and antioxidant nutrients support a health immune system, and Omega 3 and 6 fatty acids ensure healthy skin and coat. 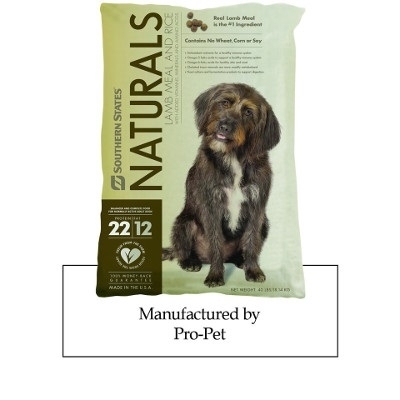 Southern States Naturals is formulated with only the highest quality and most wholesome natural ingredients, resulting in a natural, great tasting food for your dog. 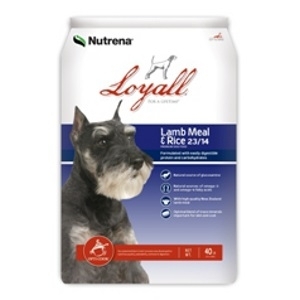 Southern States Naturals Lamb Meal and Rice contains balanced and complete nutrition for normally active adult dogs. 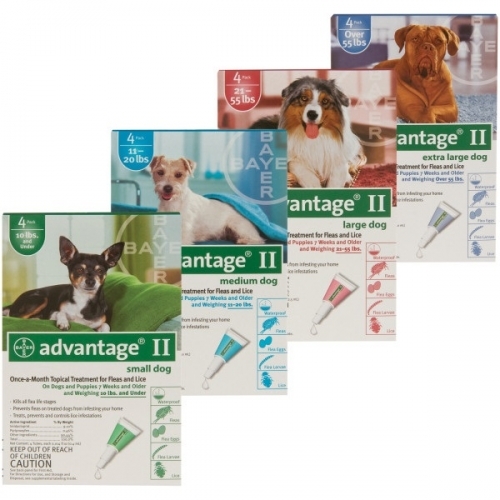 Digestive upsets or skin sensitivity can keep your dog from enjoying life to the fullest. Our Lamb Meal & Rice Formula is ideal for dogs that need a little extra care to keep them looking and feeling their best. 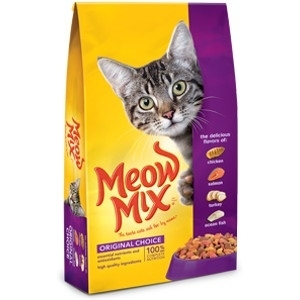 The tastes of chicken, turkey, salmon, and ocean fish are the perfect mix to suit every cat’s mood. 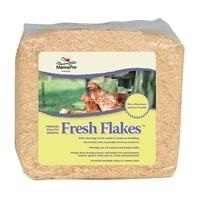 Fresh Flakes Premium Poultry Bedding is ultra-absorbent. 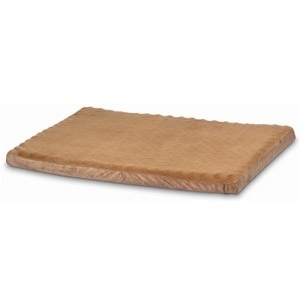 Eco-friendly pine shavings make this product unique in it's heat-drying process. 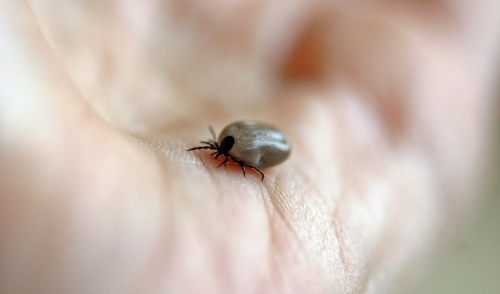 The hands-free environment ensures against Mold, Spores, E. Coli, and Salmonella. 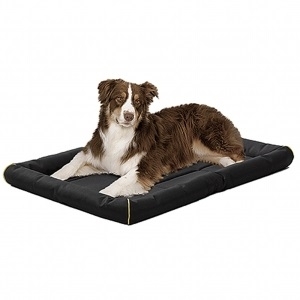 This water resistant Polyfiber pet bed is comfortable, machine washable, and ideal for crates, carriers, and vehicles! 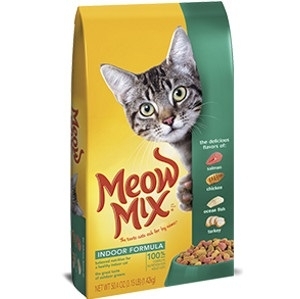 A special mix of taste and ingredients, designed to give indoor adult cats all the nutrients they need. 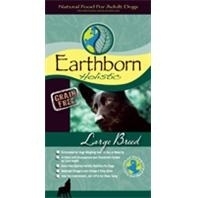 Beef Basted Dog Biscuits 4lb. 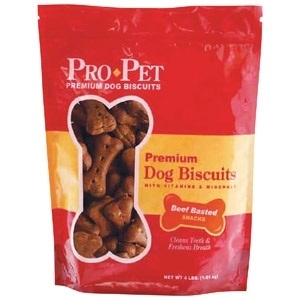 Pro-Pet Premium Biscuits contain the vitamins and minerals your dog needs. 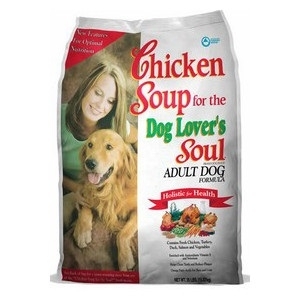 Each biscuit is oven-baked for the crunchy, delicious taste that your dog will love. 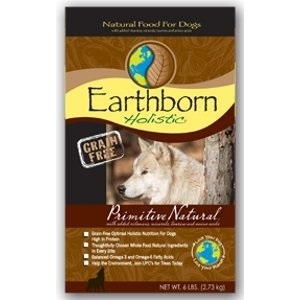 The crunchy texture helps keep your dog’s teeth clean and breath fresh naturally. 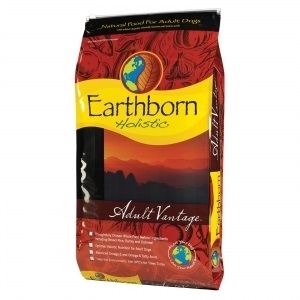 Earthborn Holistic Large Breed Dog Food, 28 Lbs. 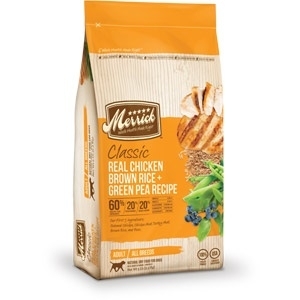 Dogs thrive on quality protein and healthy fats, which is why Merrick™ Classic Real Chicken with Brown Rice & Green Pea Dry Dog Food is made with high quality protein, whole grains, vegetables and fruits to provide a natural dog food formula rich in nutrients to support the overall health of your dog.